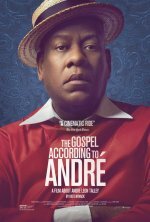 The Gospel According To André release date was Friday, May 25, 2018. This was a Limited in theaters release. 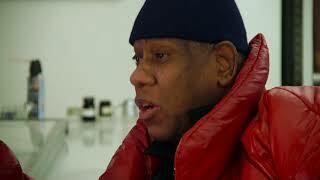 Chronicles the life and career of André Leon Talley, former Vogue magazine editor-at-large and one of the fashion industry’s and New York culture's most influential icons. Beginning his career at Andy Warhol’s Factory in the 1970s before climbing the ranks of the New York fashion editorial world, Talley made a lasting impact by pushing to include African-American models and designers in such major publications as Women’s Wear Daily, W, and Vogue magazine. Today, his judgment is sought by top designers, stylists, and celebrity clientele.